baby hairs around, free parting, bleached knots! 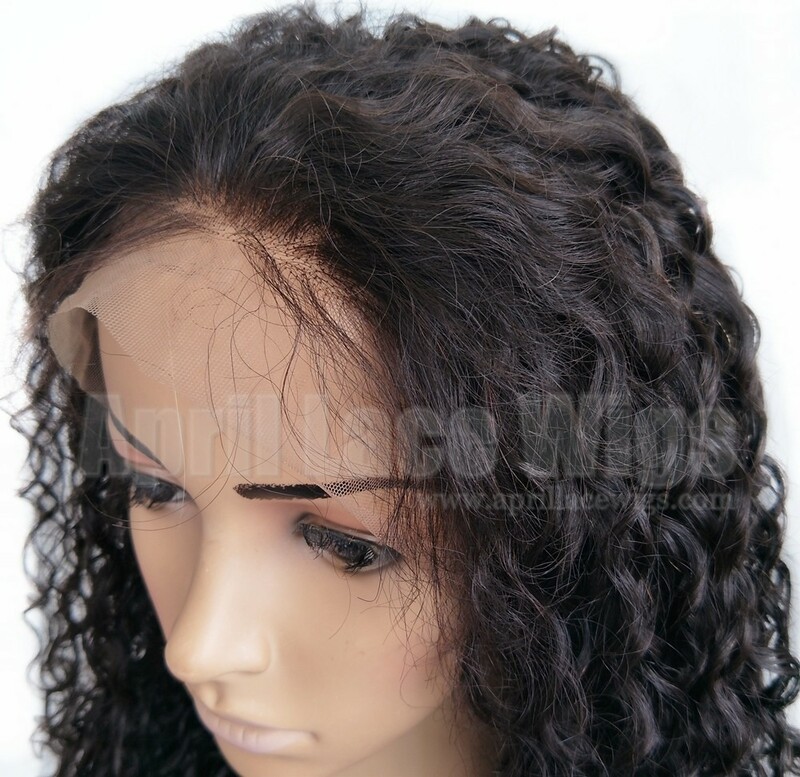 Due to the popularity of 360 frontal, our factory made a new wig with 360 silk top frontal and wefts sewninthe back. See cap construction above. 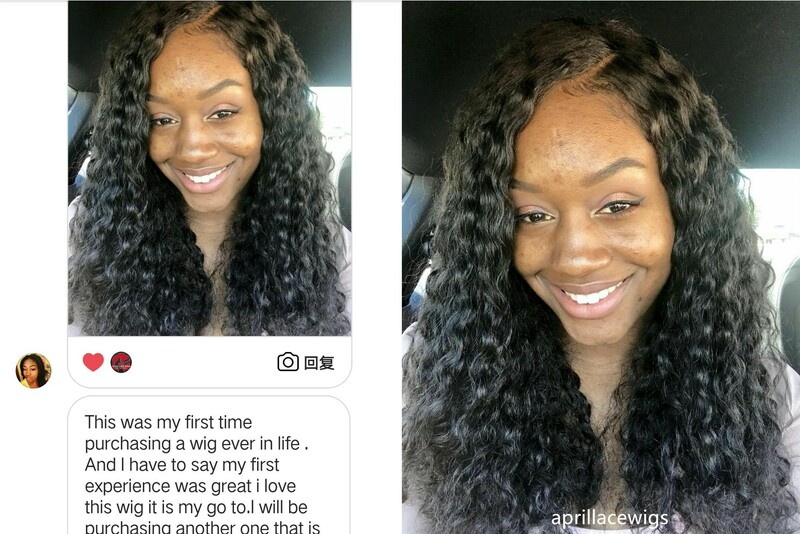 Customers can wear it just like wig after receiving the item, no need to install wefts again!What's the 360 wig? If you choose natural color, it can be dyed! Bleaching knots in the perimeter, less insivible knots, pre-plucked hairline! 2018-12-01 Joanne .... Super Fast shipping! I have ordered on black Friday, and received Thursday morning. .. I recommend, the hair is super nice. Natural hair. I recommend. 2018-11-19 Claudette .... Loving this wig. No shedding. Quick delivery. Soft, natural feel. Can wear in my different styles. Pre pluck, knots bleach, all ready to wear. 2018-11-06 Raquel .... 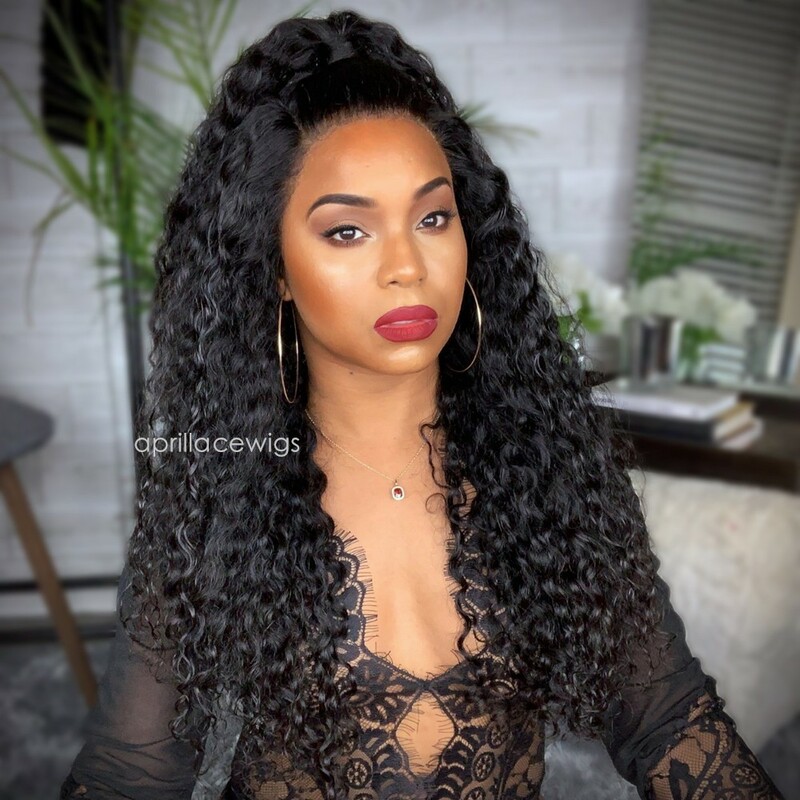 Frankly I recommend this wig to everyone, very good quality and super density. Personally I n'ai not needed whiten the lace and I door rather well! one that I have taken is 16 inch. I count in recommend a new longer! Plus the customer service is super nice and helpful. 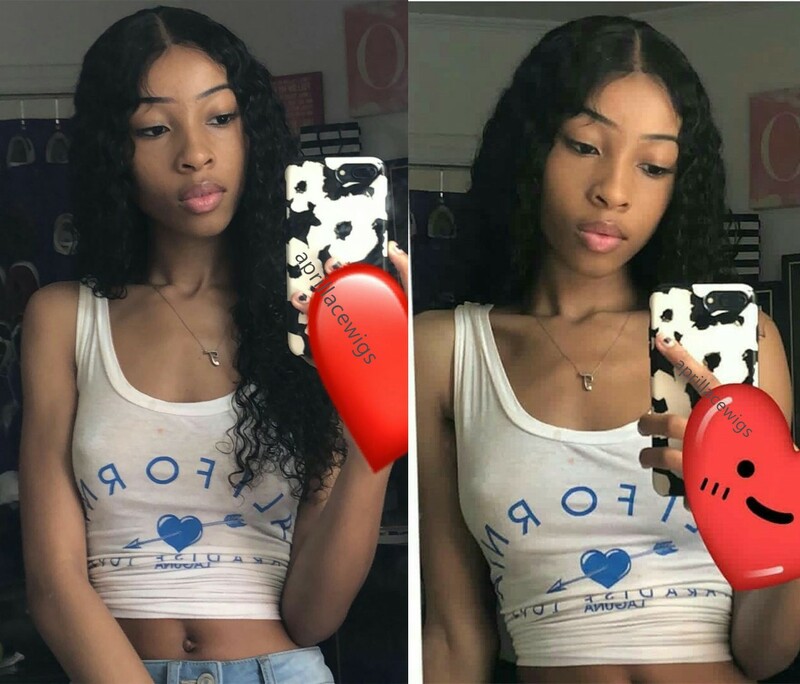 2018-06-30 Alicia .... Are these photos of reall customers with this hair? 2017-09-20 Florence .... I loved the wig! Im buying more! Can you tell me the hair color I ordered so I can order one again?